There are many ways that businesses can be marketed online, and these channels are very specific to your business and more importantly your audience! 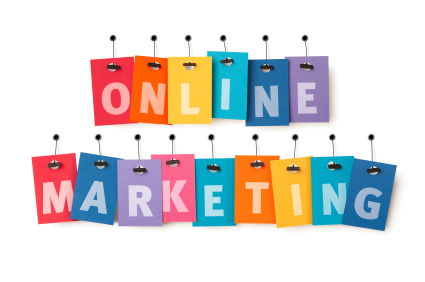 Digital marketing is a forever changing area and you need to be ahead of the game. We have a team of expert marketers who are abreast of all new changes and are Google certified. So if you would like help t outsource all of your marketing from copywriting to social media and email marketing we are here for you. And much more! If you would like to speak to our team and find out how we can help drive your business forward, please call the team today on 01522 822520.